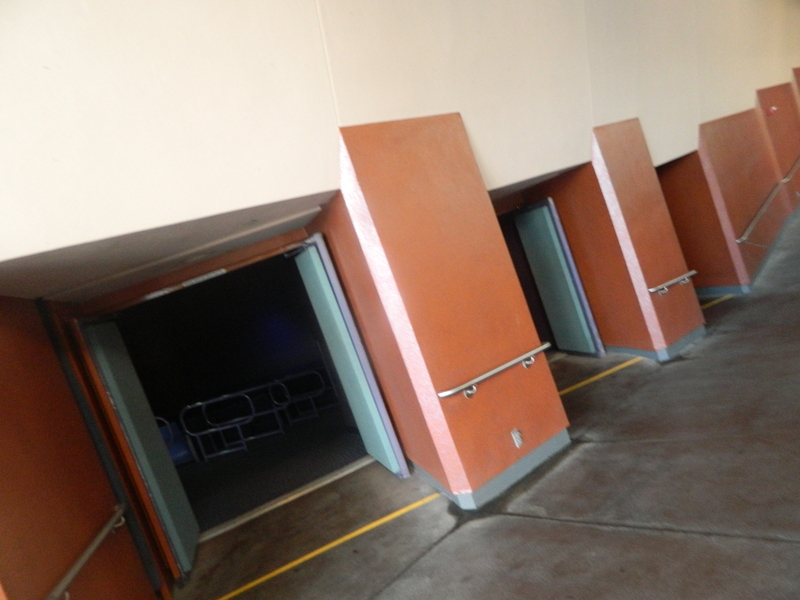 Last Sunday I went to Disneyland to document Captain EO. 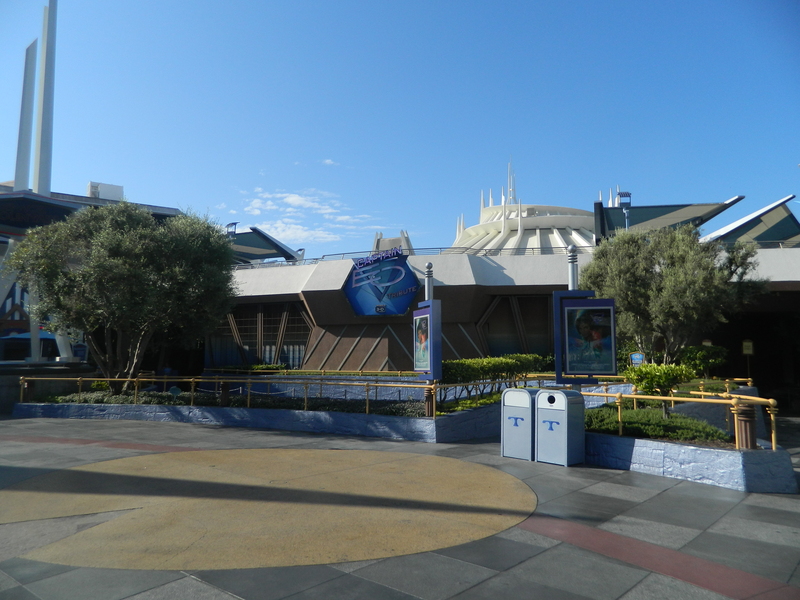 The show originally played in the Magic Eye Theater in Tomorrowland from September 18, 1986 to April 7, 1997. 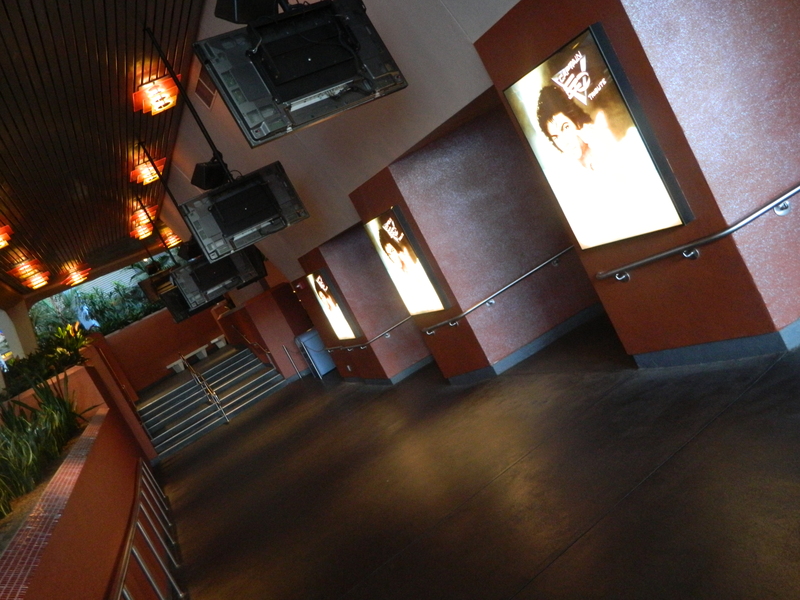 They reopened Captain EO as Captain EO Tribute on February 23, 2010. Disney stated the show would return for a limited time only. 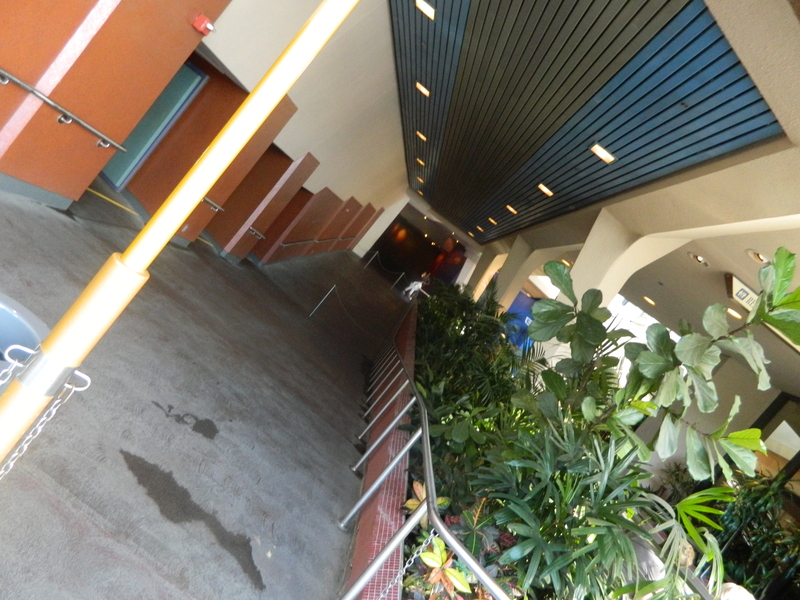 Now there are rumors about a 3-D Star Wars film to play in the theater opening in 2015. 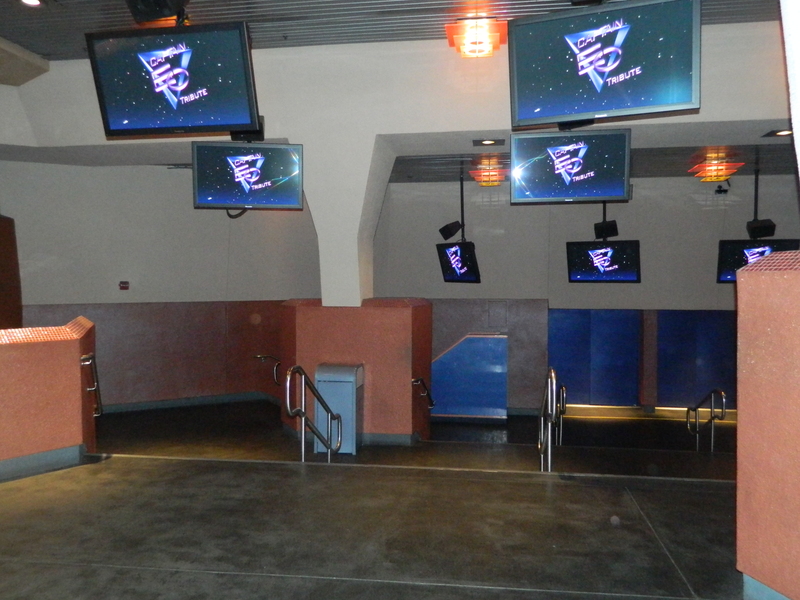 Now you can relive the magic of Captain EO from your own home! 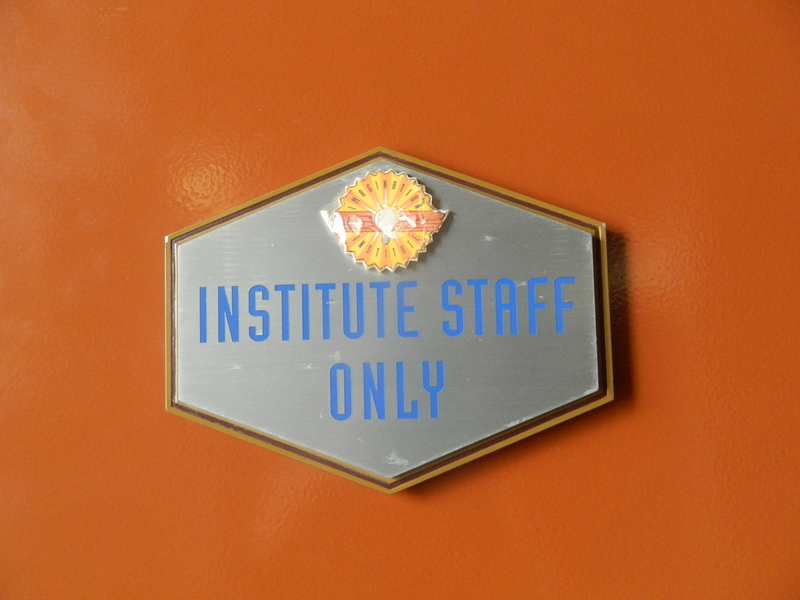 There are still some remnants from when the theater play Honey, I Strunk Audience. 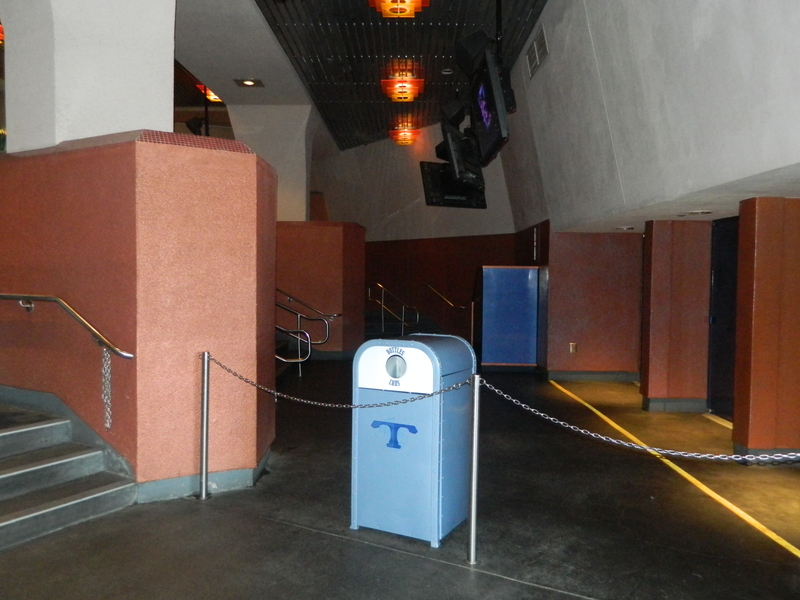 I hope you enjoyed this look back at Captain EO. If you would like more videos like this, let me know my leaving a comment and subscribing to Kolby Konnection on YouTube, Facebook, and Twitter.